Wait, nobody told you your flight left five hours early? Dreading your three connections home? When an airline changes the schedule of your flights after you’ve booked, you may be able to improve your reservation. 5 minute schedule changes won’t often get you much, but if you experience changes of 45 minutes or more, many airlines are willing to play ball if other flights suit you better. 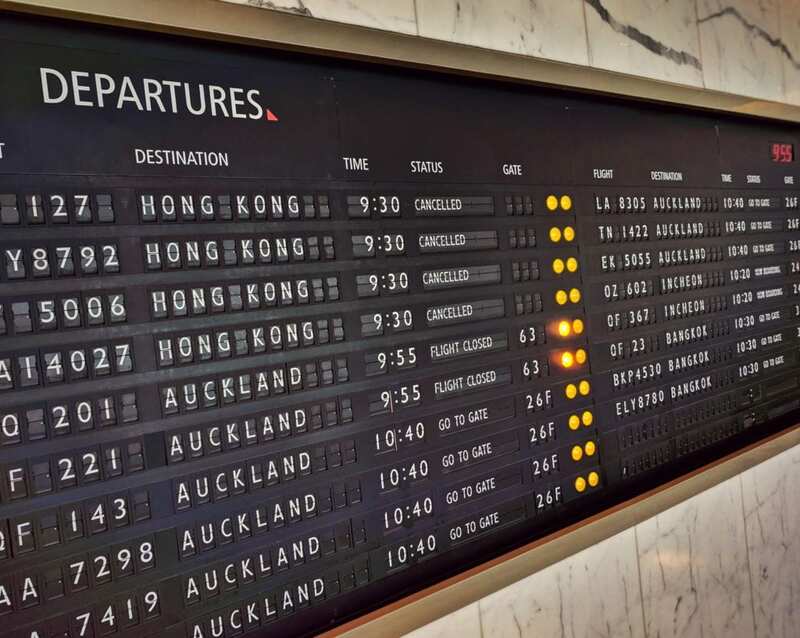 The best practice is to find the flights you want, perhaps with fewer connections or better flight times and let them know the new changes don’t work, and you’ve found suitable alternatives, perhaps even to a nearby destination. Sometimes the first phone call won’t get it done, but that’s what supervisors are for. Push for what’s fair. This can be a brilliant way to move to a better plane, seat or route, without the added cost. After all, it’s their fault for messing with your travel plans. CheckMyTrip is one of the easiest and bests flight apps and is actually run by the company that handles most airline booking systems. If your flights experience a schedule change, seat change or gate change, you’ll be first to know. If any of them are altered, you’ll get a handy email or app notification. The app offers gate information and other helpful advice, but isn’t quite as hands on as some of the other app options But hey, it’s free – and free is good! Once you create an account you can simply login via your booking reference and last name, or forward booking emails from the address matching your account to have them added automatically. TripIt is a frequent flyer crowd pleaser, with constantly expanding functionality. It’ll tell you about gate changes, flight changes, seat moves and all the standard stuff, but also helps to file claims when you’re owed money for a flight delay, can sync with hotel and car rentals most amazingly, can even estimate TSA security wait times in some airports. Pretty cool! TripIt Pro costs $49 a year, but it’s easy to find promotional codes offering $10 off. Like other apps, you can forward your reservations to TripIt for automatic addition to your upcoming itineraries. Feel free to leave yours. TripCase is another 360° travel lifestyle solution, which allows you to forward confirmations from airlines, hotels, car rentals and even restaurants directly to the app. You’ll be alerted to departure gate changes, new seating assignments and things like relevant weather info via handy app alerts which make it easier than ever to look informed. Additionally, the app has business travelers in mind, with easy ways to keep track of and store business expense receipts and other notes. The app is free for one month, and then $5.99 per year. Not bad, not bad. 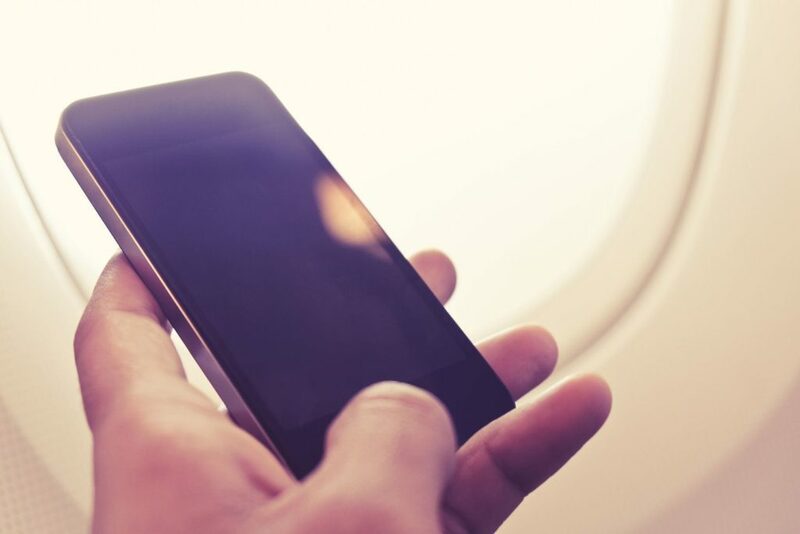 What are your favorite travel apps for managing flight bookings? It’s not an app, but I’ve found that Google often gives me information that even the AA app doesn’t have (I mainly fly American since it’s the only one that serves the small city where I live). I’ve known about delays seemingly before the ground staff knew. Does Checkmytrip monitor seat changes like Myflights used to do? Their web site is unclear, and user reviews seem ‘polarised’ as to the reliability of the app. Yes, it definitely does. The app is great. People are idiots, hence the reviews. Even the Beatles had a mixed bag of reviews. I use it, and I think I know what I’m doing!